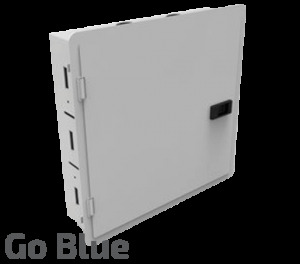 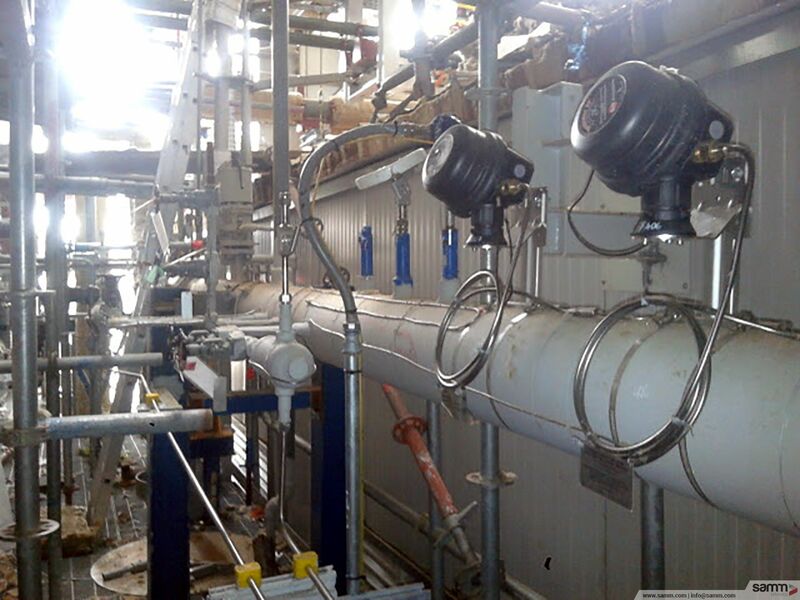 We at Samm Technology aim to protect the equipments and to extend their life against natural conditions in industrial facilities. 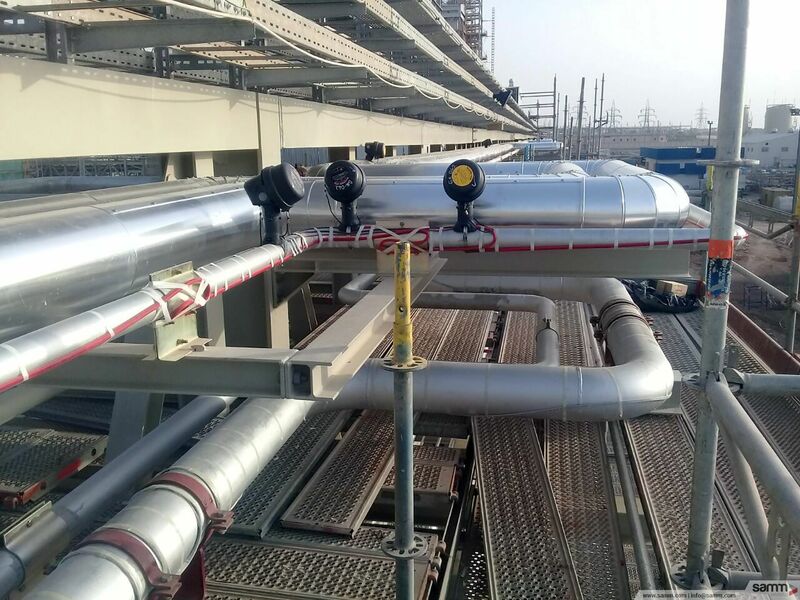 It is finding solutions at upper and lower operature temperatures in order to control the fludity of liquid with the heat tracing system. 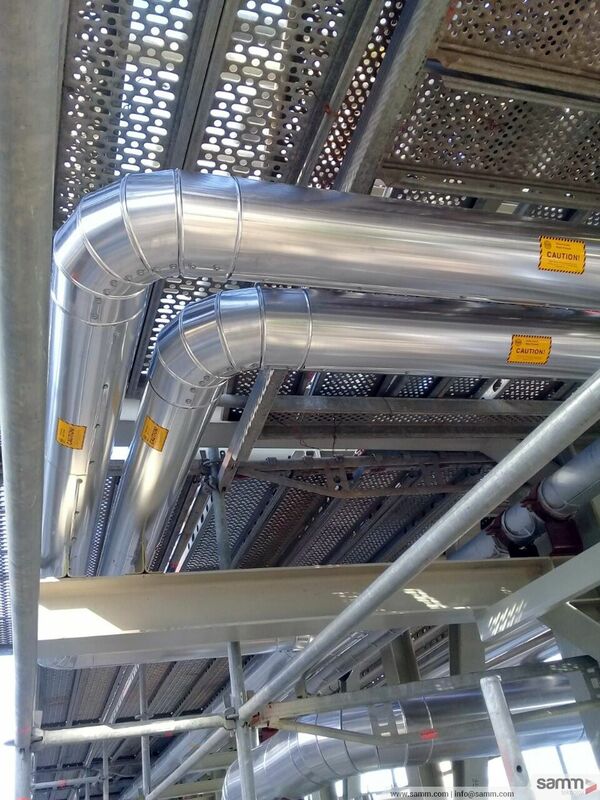 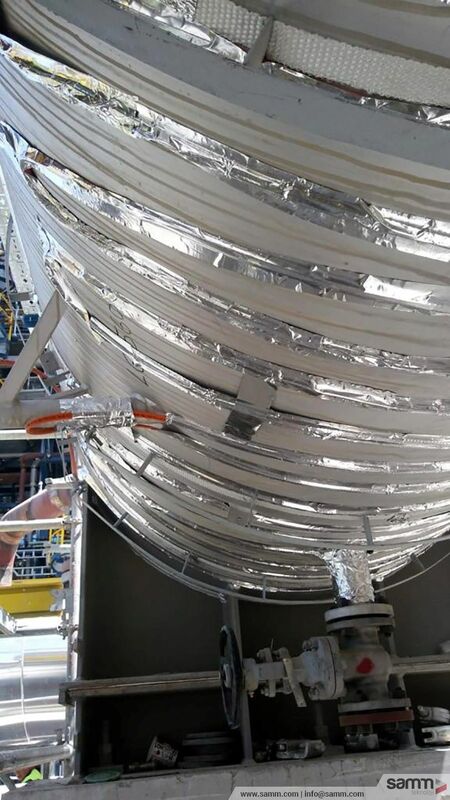 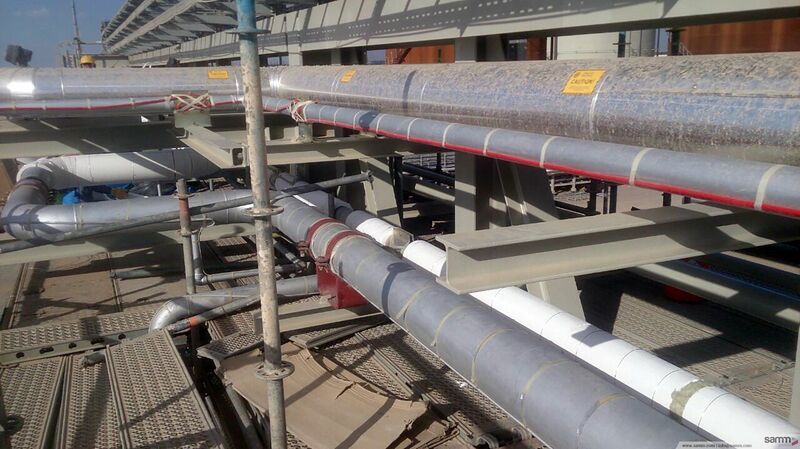 Heat tracing installation at pipe joint. 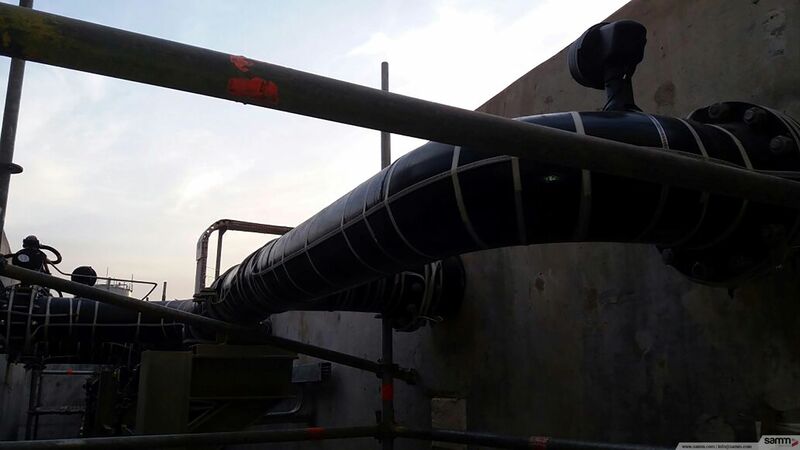 Heat tracing installation on pipeline seperator. 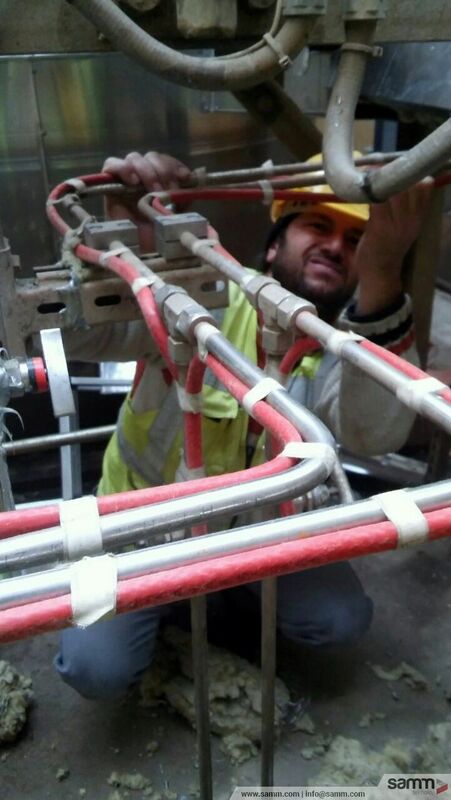 Heat tracing installation for a pipeline. 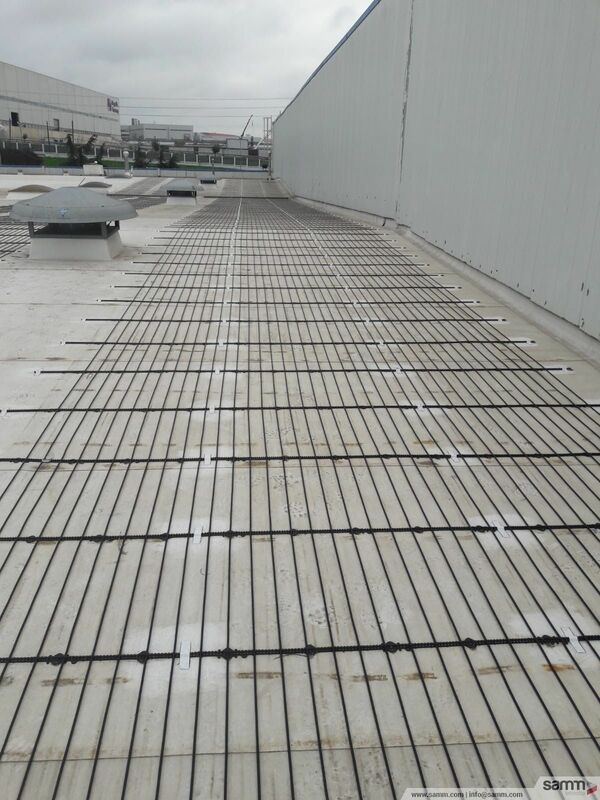 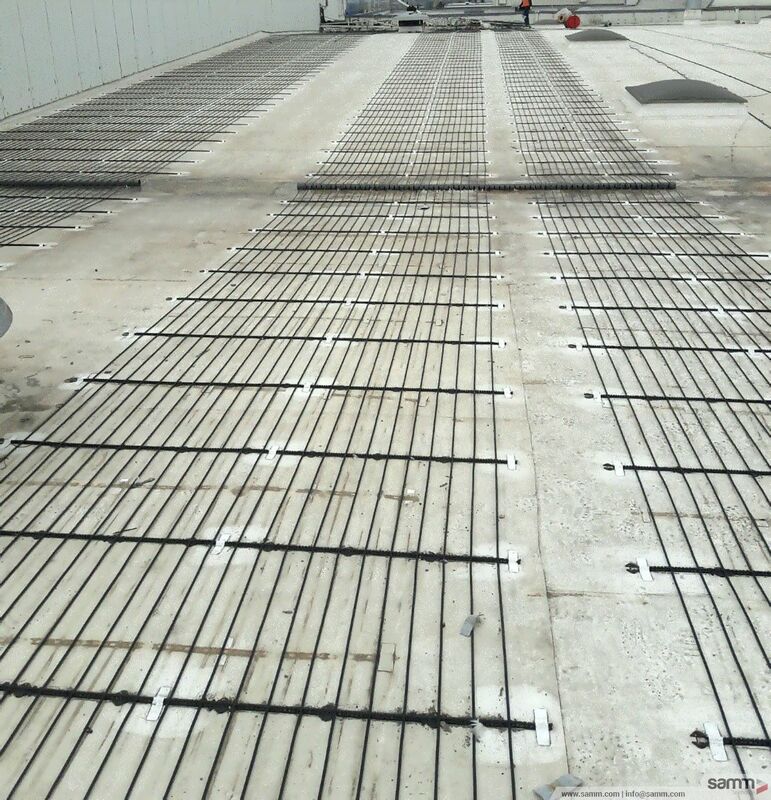 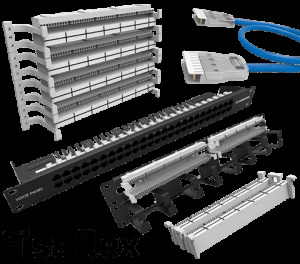 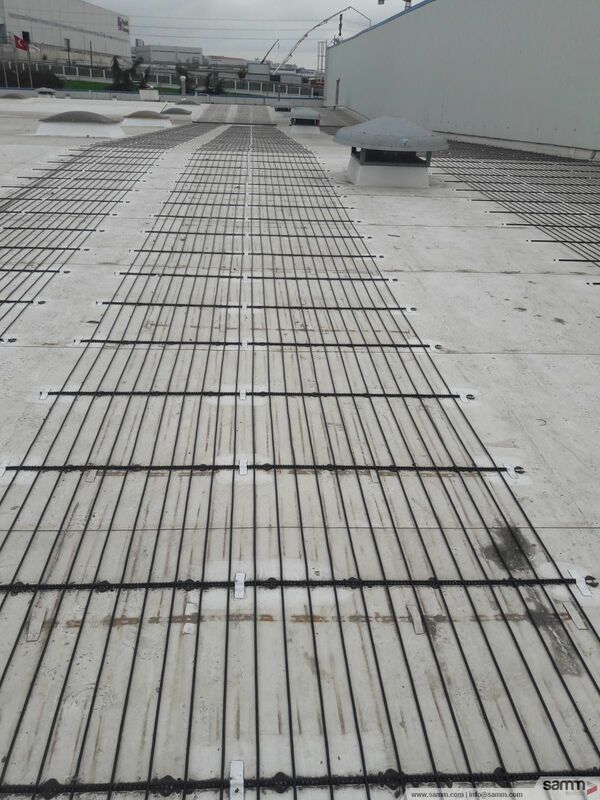 Electrical underfloor heating systems for snow and ice protection on ramps. 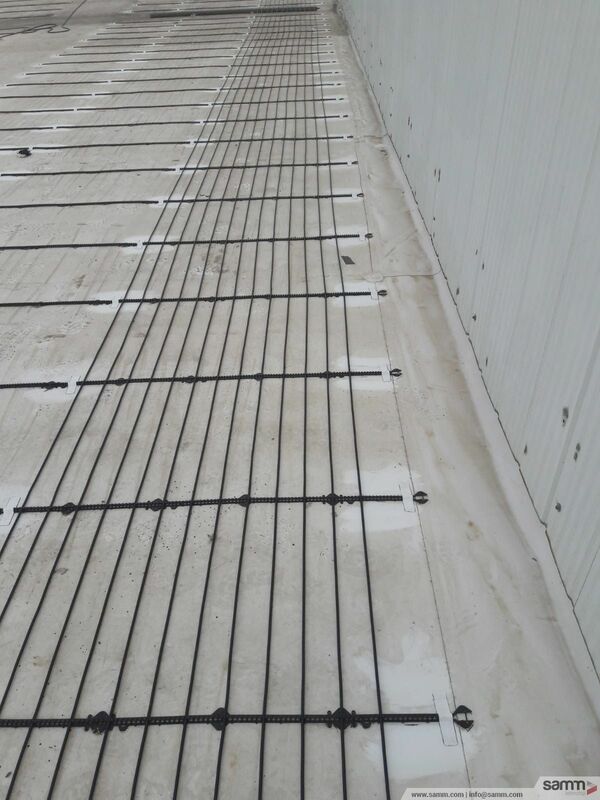 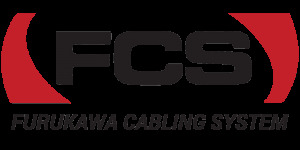 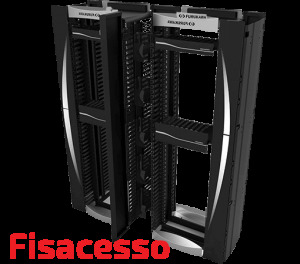 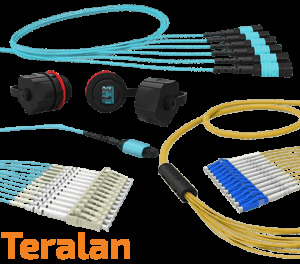 Cable seperator fixing aparatus at electrical underfloor heating systems for snow and ice protection . 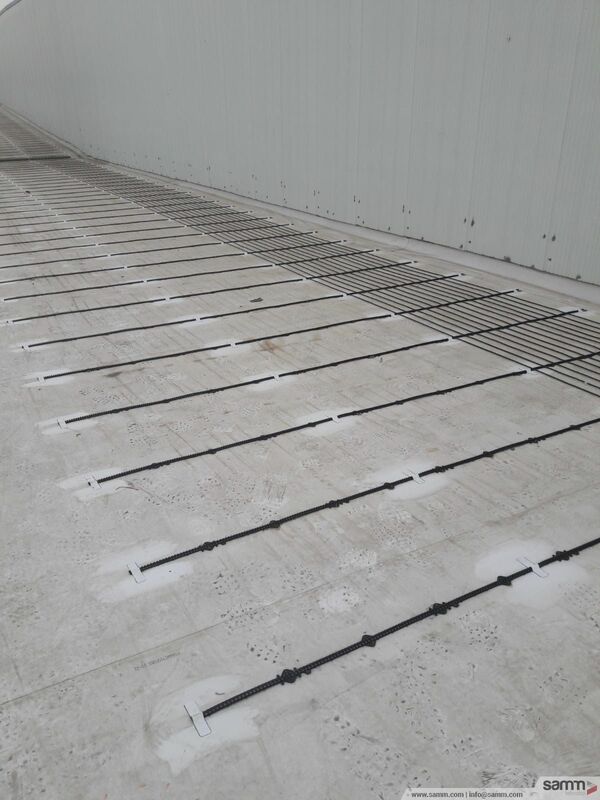 Cable seperator fixing aparatus at electrical underfloor heating systems for snow and ice protection. 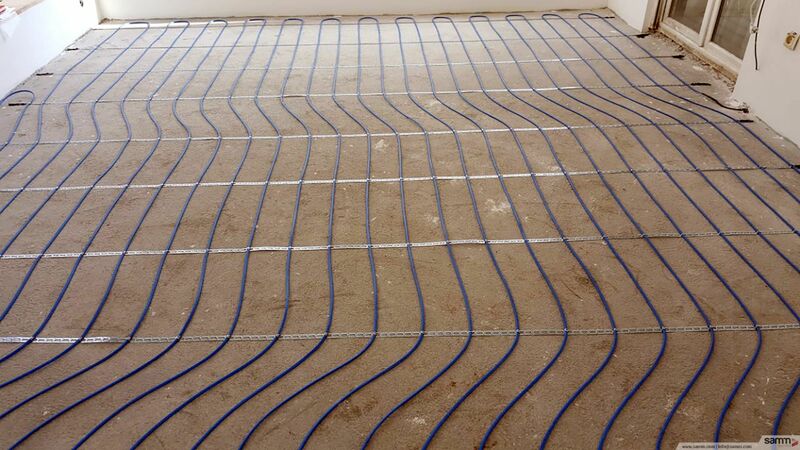 Heat tracing installation on tubings. 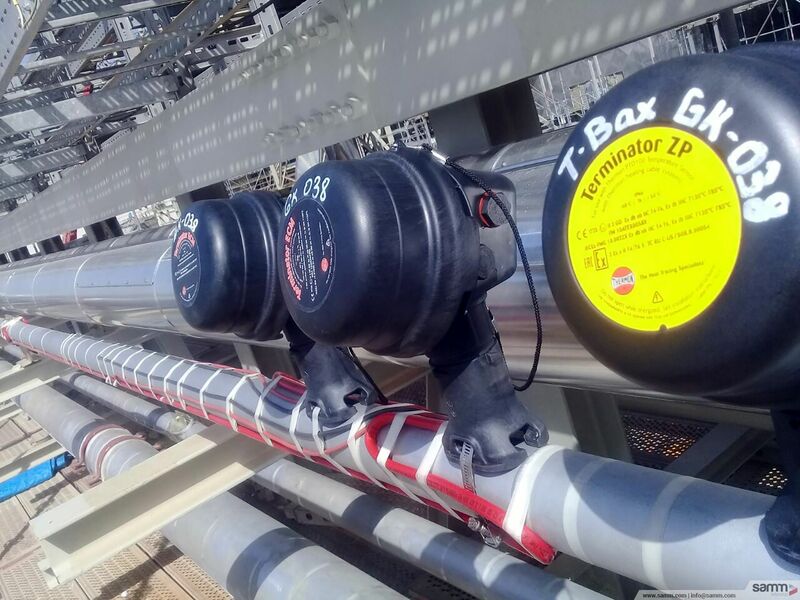 Heat tracing and junction box installation on pipeline. 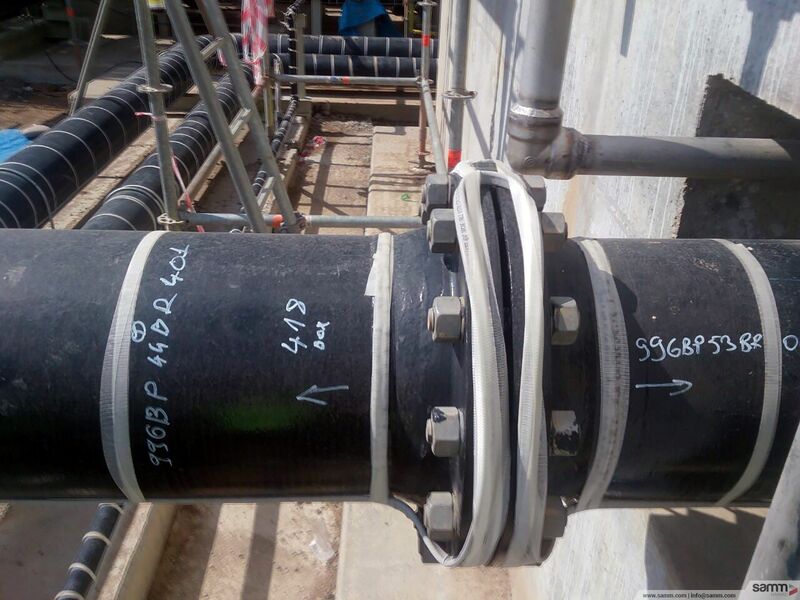 Heat tracing installation on pipeline. 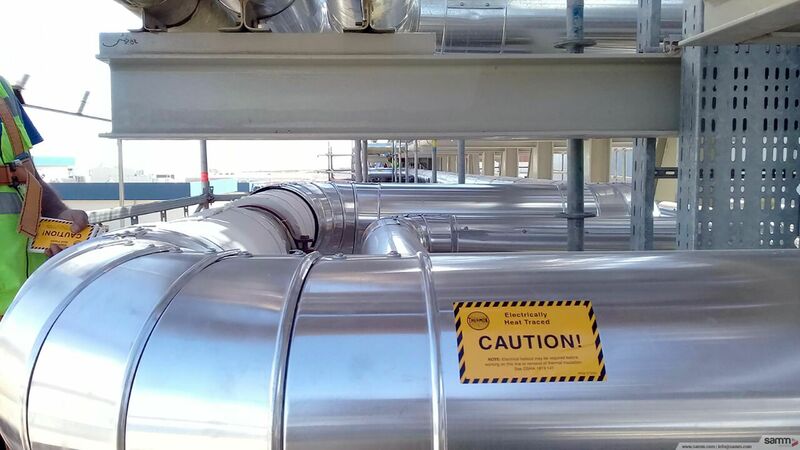 Caution labelling after heat tracing installation. 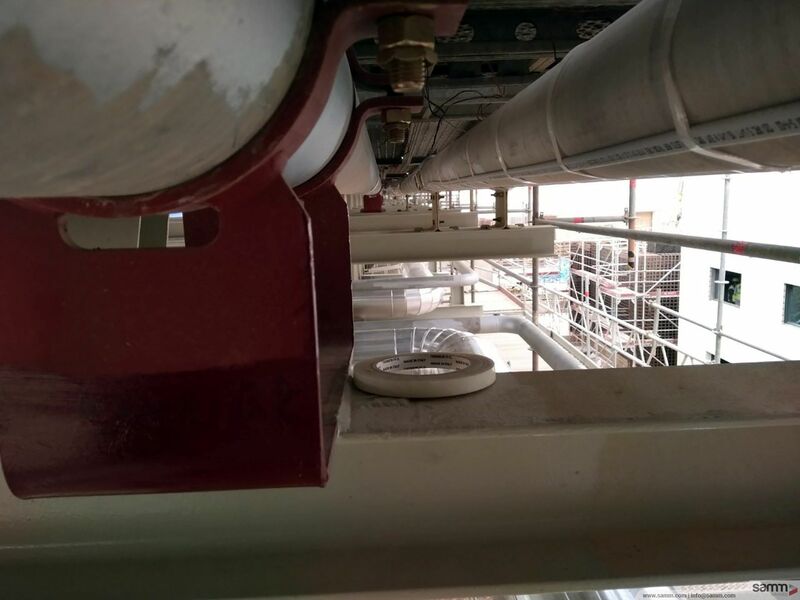 Heat tracing installation method on support. 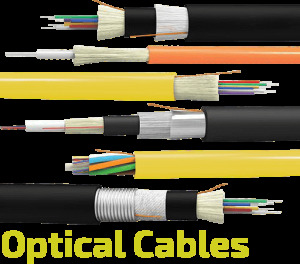 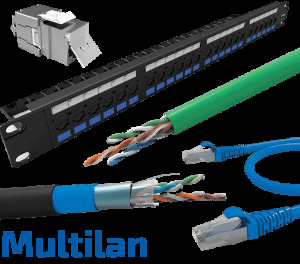 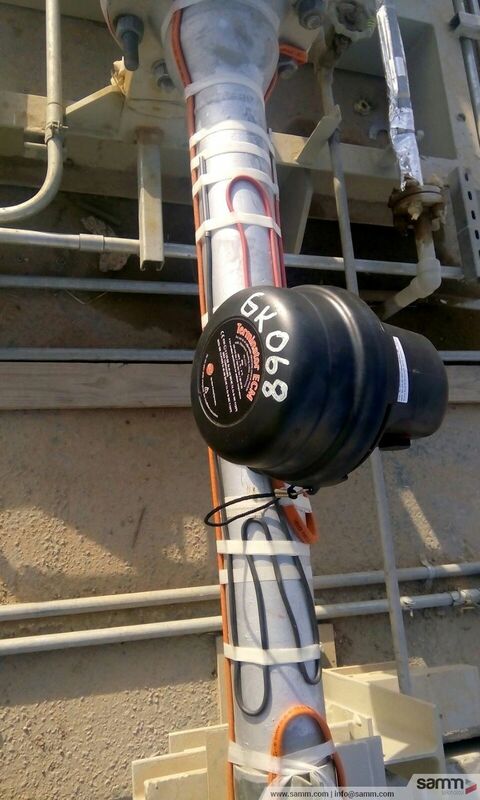 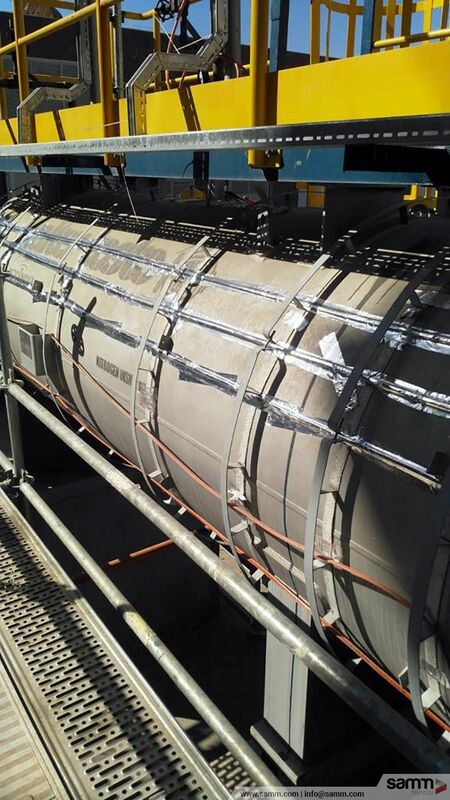 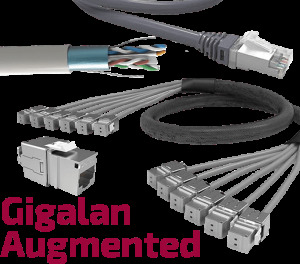 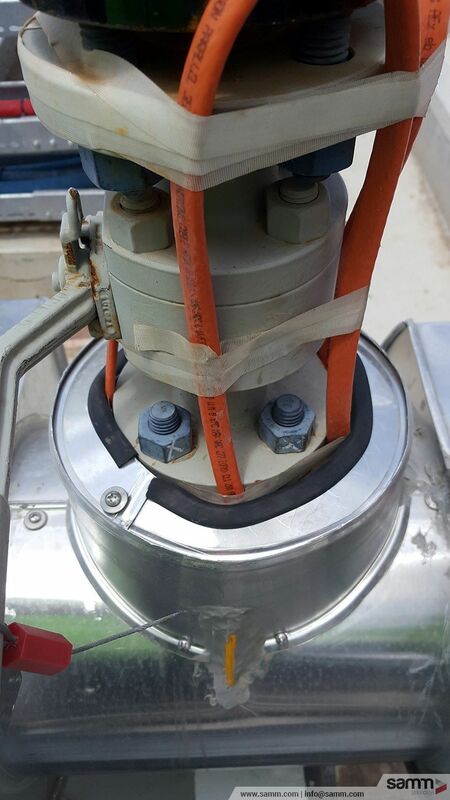 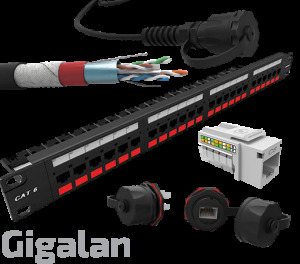 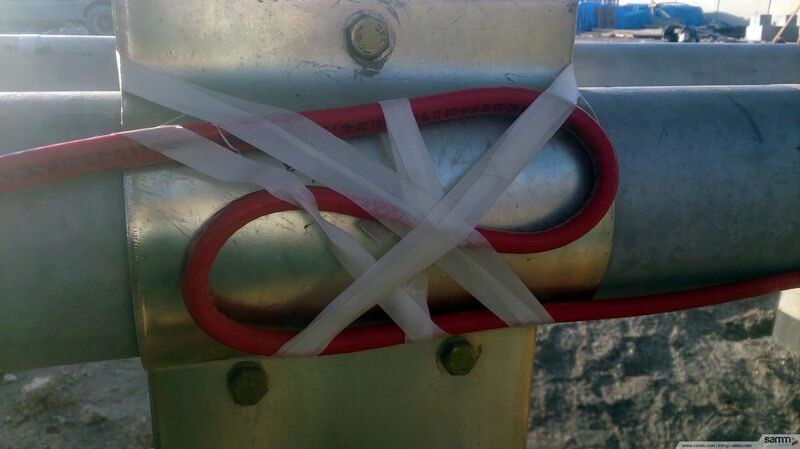 Heat tracing installation method on pipeline with MIQ cable. 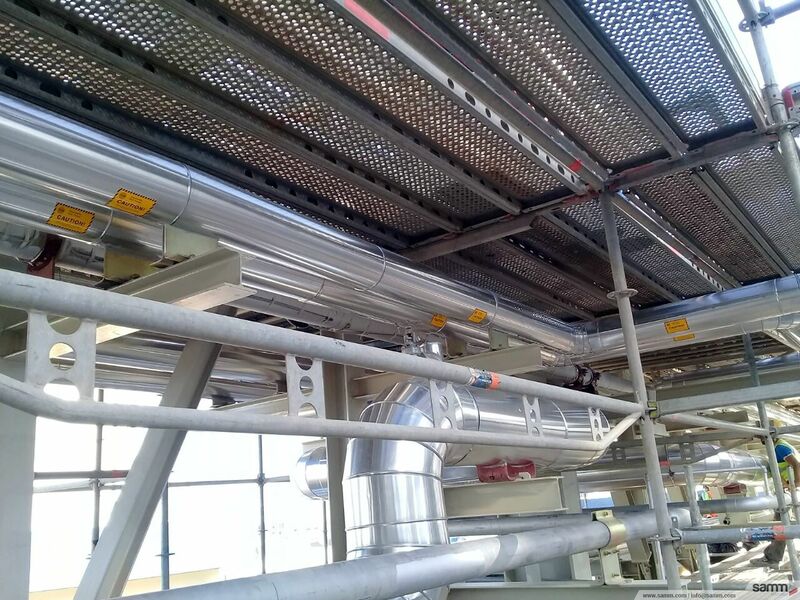 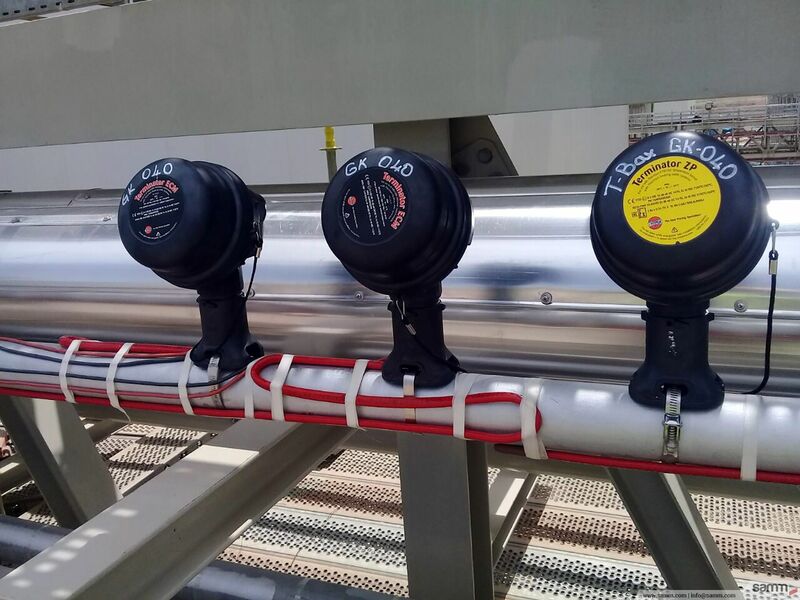 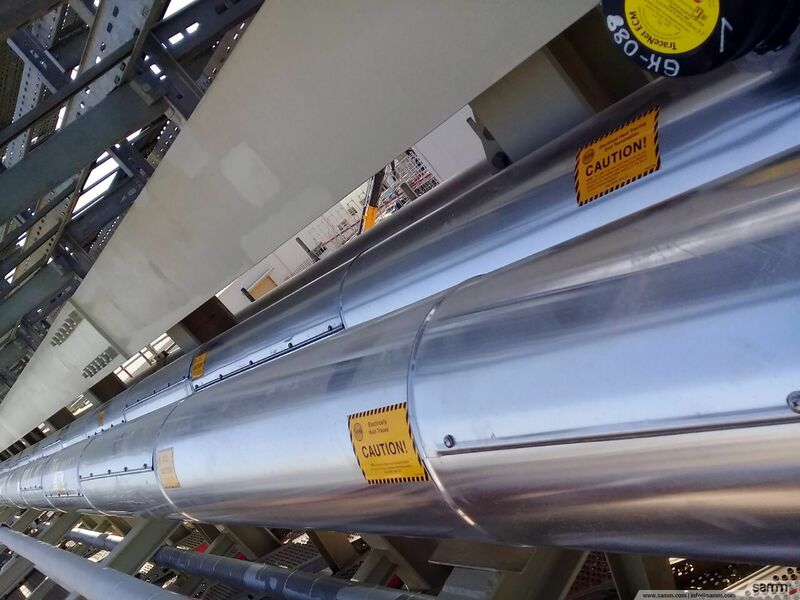 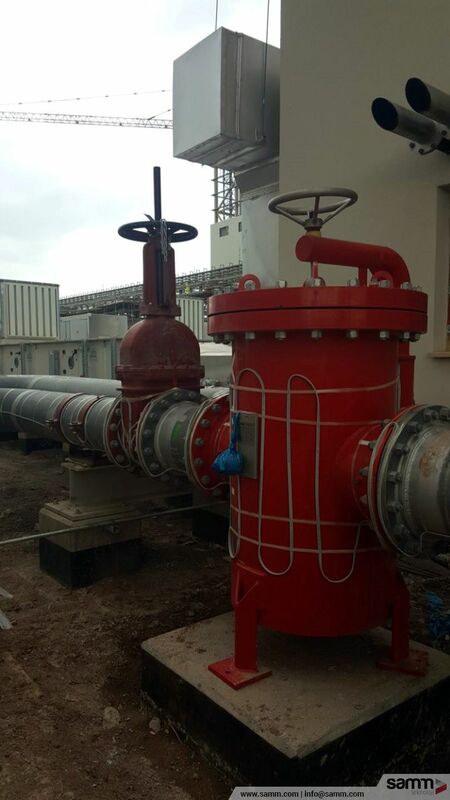 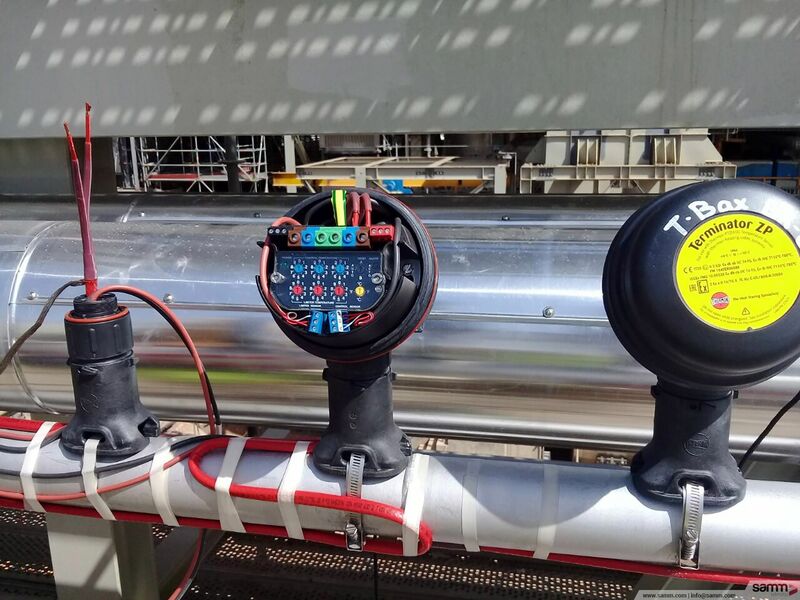 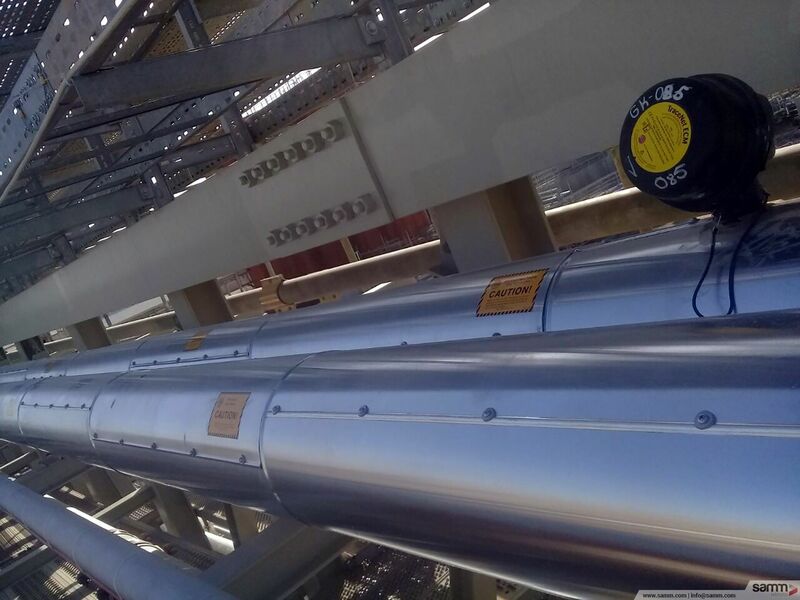 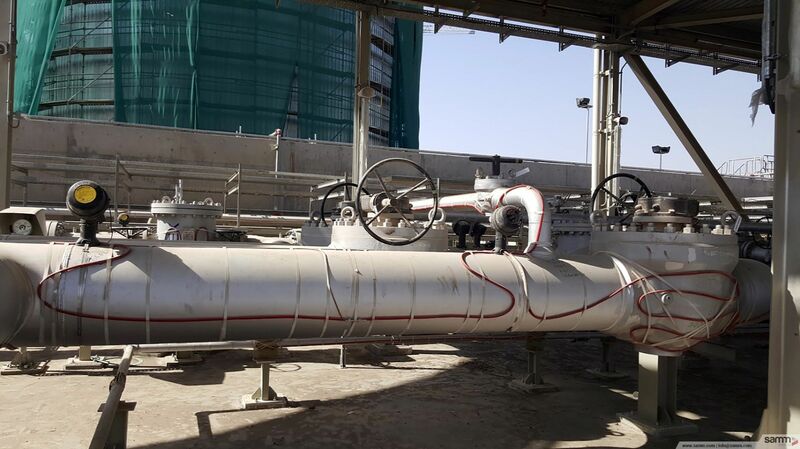 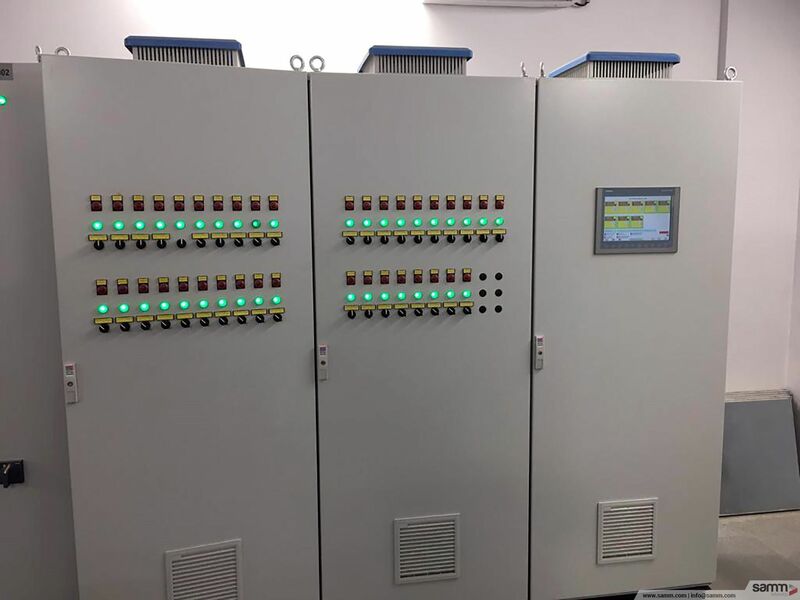 Heat tracing and electronic control module and PT100 installation on pipeline. 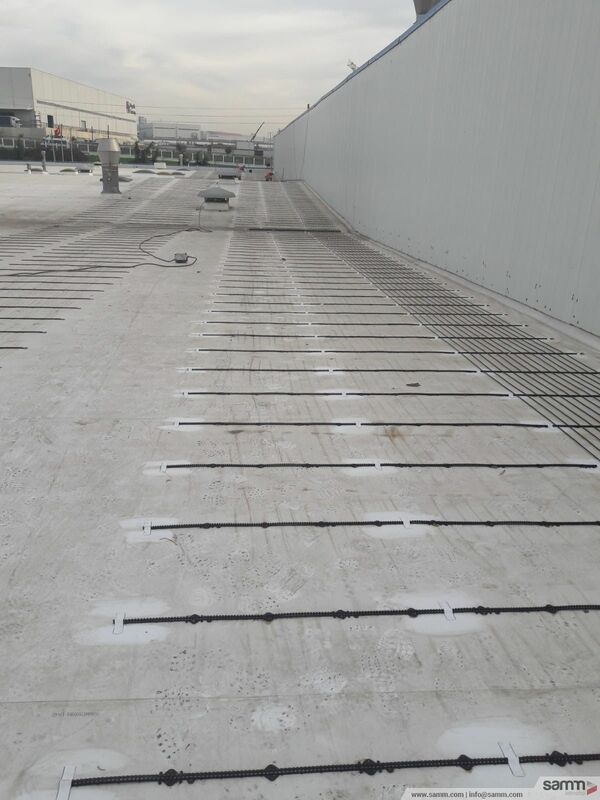 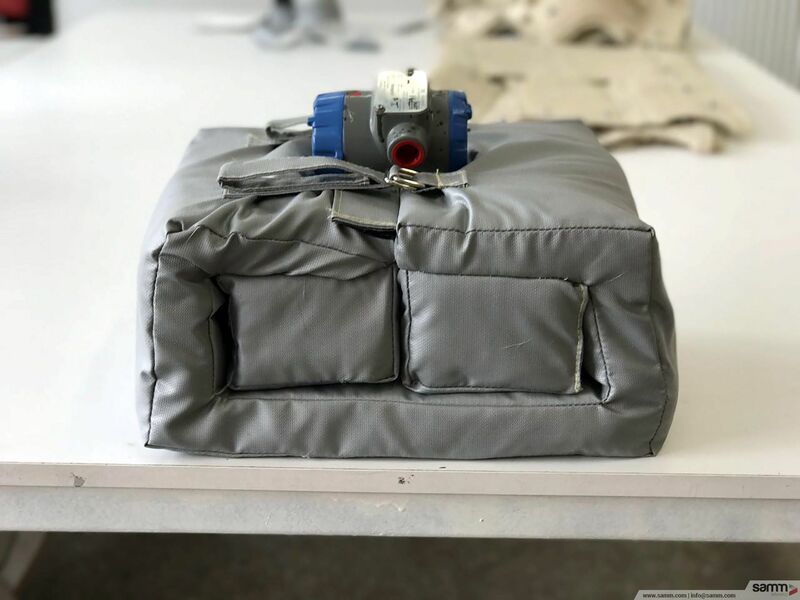 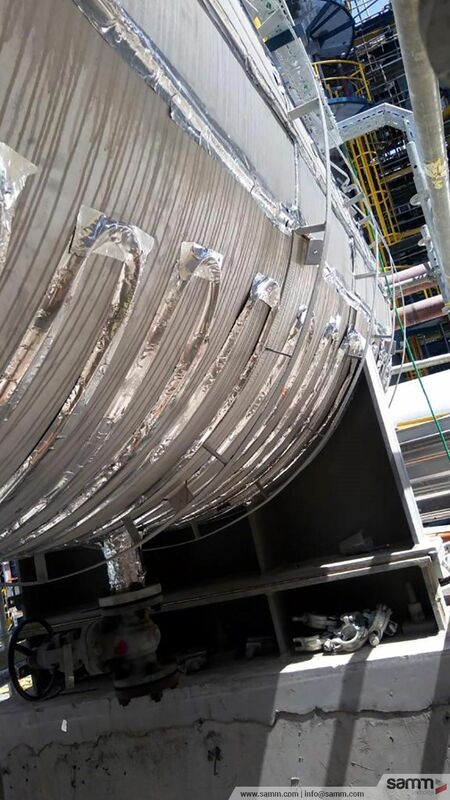 Heat tracing installation on tanks.